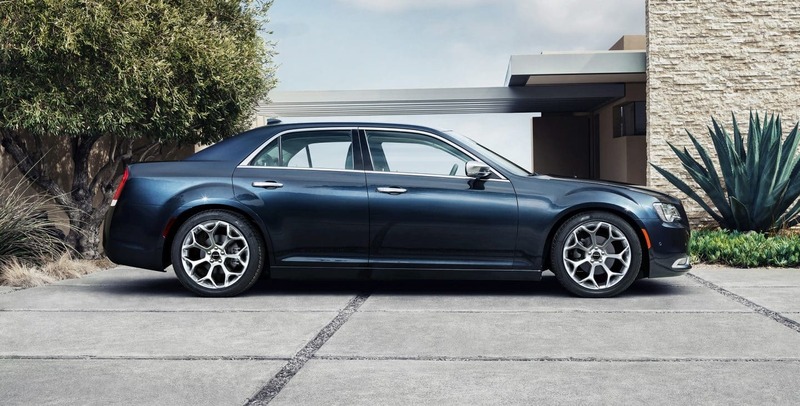 With a comfortable and luxurious interior, powerful mechanical components, and all-around sophisticated design, the 2018 Chrysler 300 stands out among the full-size sedan segment this year. 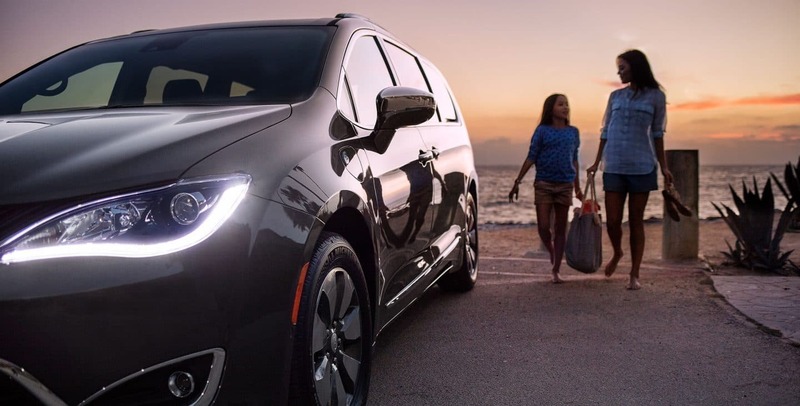 An impressive array of standard and available features includes some of the latest tech, but all the modern trimmings are merged with a bold and classic style you can only get from Chrysler. Read on to check out some more details about the 2018 300, and find out how this could be the perfect vehicle for you. 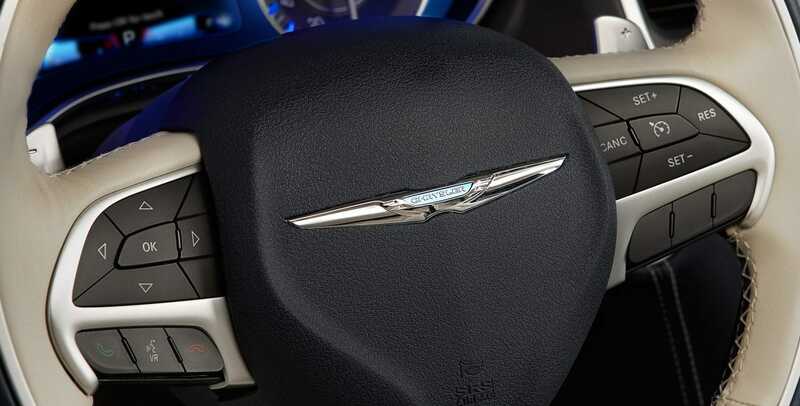 What kind of power and handling can I expect from the Chrysler 300? In 2018, there are two engines available to power the Chrysler 300. First up in an award-winning 3.6-liter Pentastar V6, which puts out 292 horsepower and 260 pound-feet of torque. On the 300S trim, the V6 gets an extra boost, pushing it up to 300 horsepower and 264 pound-feet of torque. No matter what trim, the V6 comes standard paired with an eight-speed automatic transmission and rear-wheel drive, but all-wheel drive is available as an upgrade on V6 models. On the top 300C trim, an even more powerful 5.7-liter HEMI V8 is standard. This engine creates a distinct, rumbling exhaust note as it produces a best-in-class 363 horsepower and 394 pound-feet of torque. The V8 is enhanced with Fuel Saver Technology, which deactivates four of the eight cylinders when they aren't needed. Electronic power steering and an available sport mode also add to the 300's overall drive. 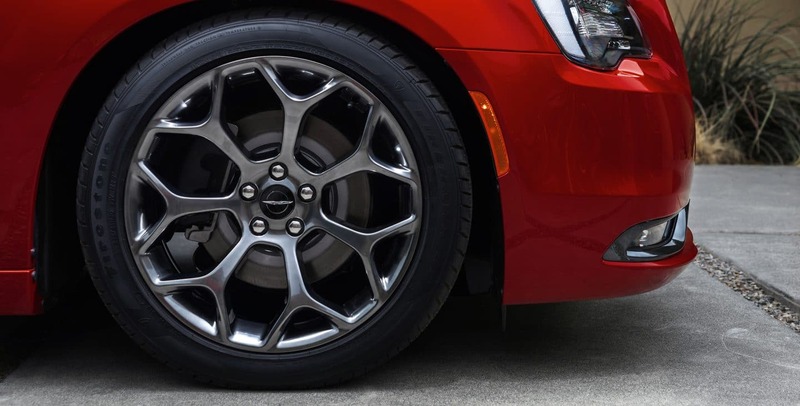 What trim levels and features are available for the 2018 Chrysler 300? 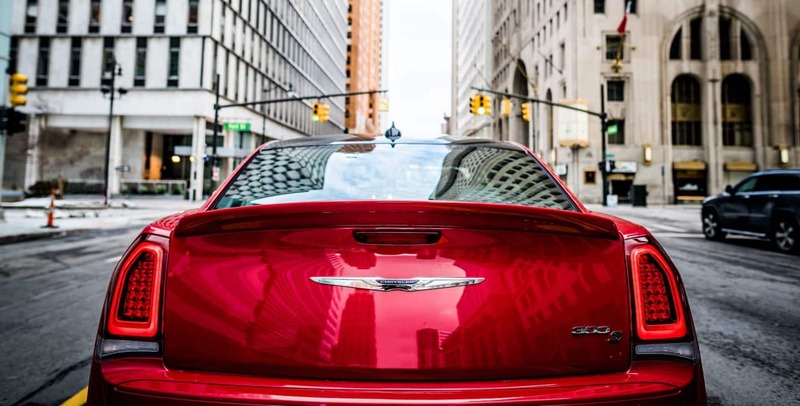 Offered in five trim levels, the 2018 Chrysler 300 is incredibly versatile and highly customizable. True to its luxurious nature, though, even the lower trims of the 300 are outfitted with an impressive suite of standard features. Standard on the base 300 Touring trim is an 8.4-inch touchscreen interface, Apple CarPlay and Android Auto, Bluetooth, HD and satellite radio, a rearview camera, keyless entry and ignition, heated exterior mirrors, an eight-way power driver's seat and more. 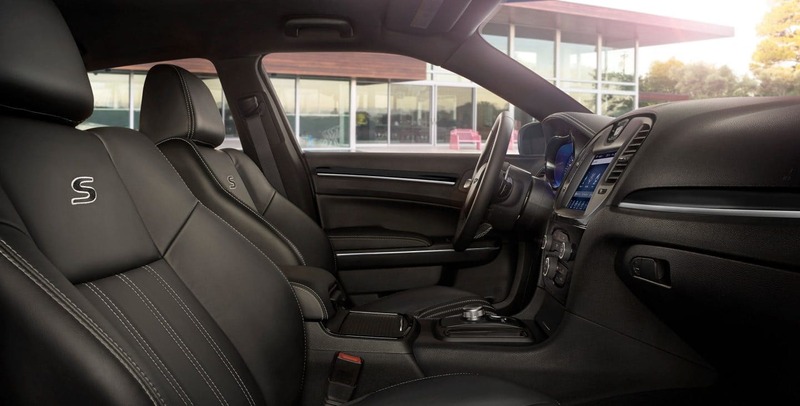 As you move up through the available trims, more luxurious options are afforded to you, including a comfort-tuned suspension system, a Chrome appearance package, premium leather upholstery, and a panoramic sunroof. 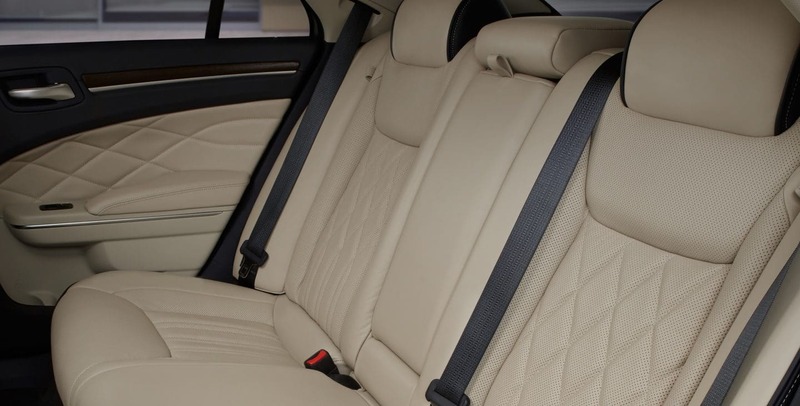 The highest trim is the 300C, and it comes outfitted with some of the most refined amenities on the market, including heated and cooled cupholders, an optional power rear sunshade, and a 19-speaker audio system. With so many high-end features available on every trim level, you can't go wrong no matter which model you choose. 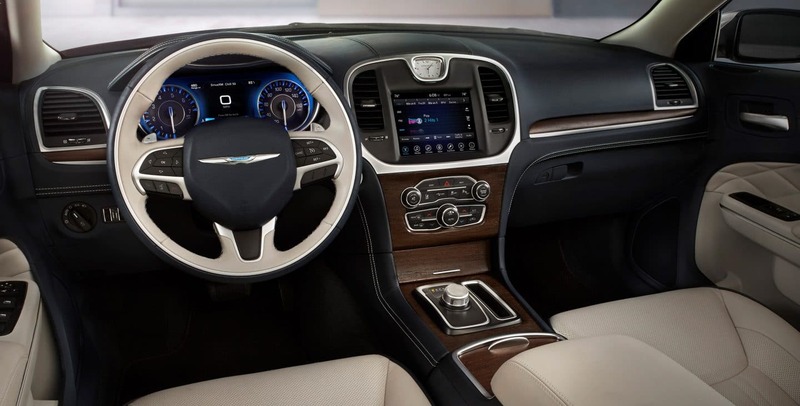 What safety and security features are available with the Chrysler 300? 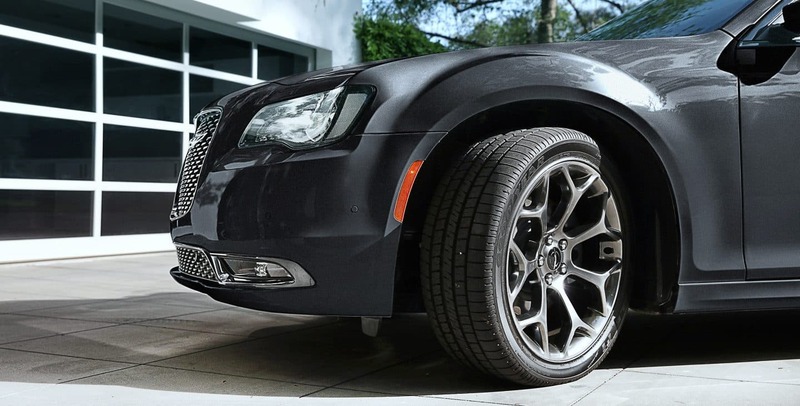 An impressive lineup of standard and available safety and security features rounds out the well-equipped Chrysler 300. Standard on all trims are features such as rain brake support, a rearview camera, advanced multistage front airbags, electronic stability control and roll mitigation, an automatically-dimming rearview mirror, speed control, hill start assistance, and more. On higher trims, more advanced safety features are available and include automatic high beams, automatic windshield wipers, blind spot monitoring, lane departure warning and prevention, rear cross-traffic alert, forward collision warning and automatic emergency braking, adaptive cruise control, and front and rear parking sensors. Many of these features are standard on higher trims, or available through a SafetyTec Plus feature package. With so many similar options in the popular segment, it can be hard to stand out among a sea of sedans. Not with the Chrysler 300, though. A true standout in its class, the 300 offers a level of luxury, power and sophistication that can't be beat. 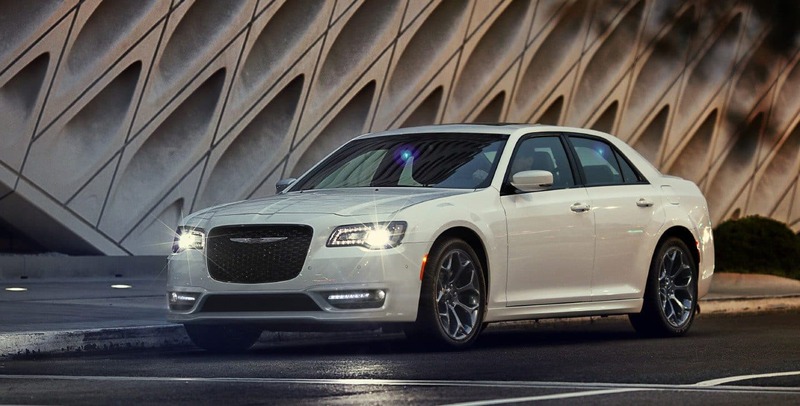 Come on down to our lot today and pick out your favorite from our lineup of 2018 Chrysler 300 sedans, and never blend in again!